Get a free drink at Starbucks. 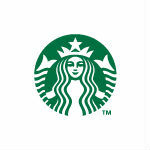 Register your Starbucks gift card by September 22 and join My Starbucks Rewards. Click on the Get a Free Drink logo then fill out the form.